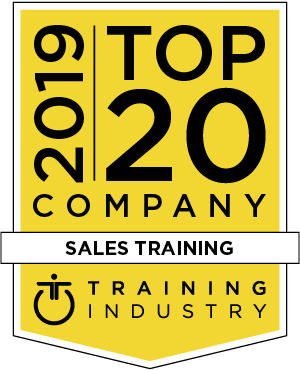 Training Industry, a leading US Research and Advisory firm for Corporate Training has releases its annual list of Top Sales Training Companies for Year 2019. 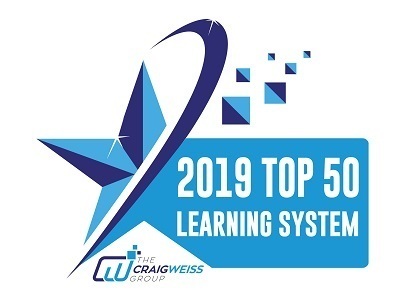 The Craig Weiss Group has released the Top 50 LMS listing 2019. G-Cube LMS is proud to be included in this prestigious, making us one of the top 50 LMSs in the e-learning industry. 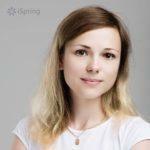 Training Industry has named iSpring one of the Top 20 Authoring Tool Companies for 2019. iSpring Suite, the ultimate eLearning authoring toolkit, made the list for the third time in a row. 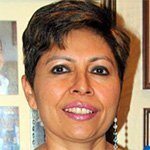 An article by Sayan Guha, CTO, G-Cube has been listed among the Top 50 most read eLearning Industry articles for this year. 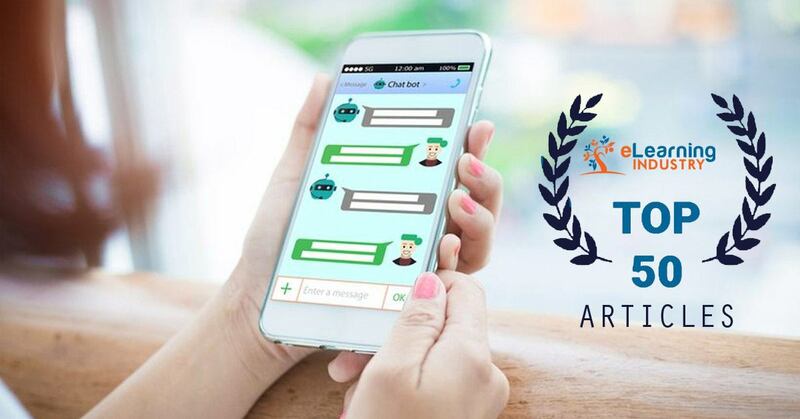 G-Cube wins Gold and Bronze in Brandon Hall Technology Awards in the categories of Best Advance in Sales Enablement and Performance Tools (SEP) and Best Advance in Learning Management Technology for External Training. 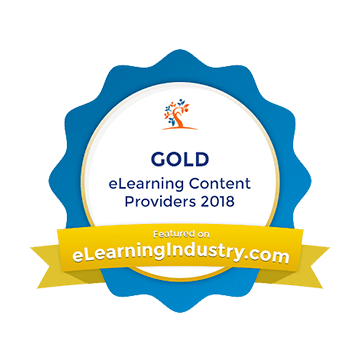 EI Design wins Gold in Top eLearning Content Development Companies for 2018 by eLearning Industry for its Learning and Performance Support solutions. 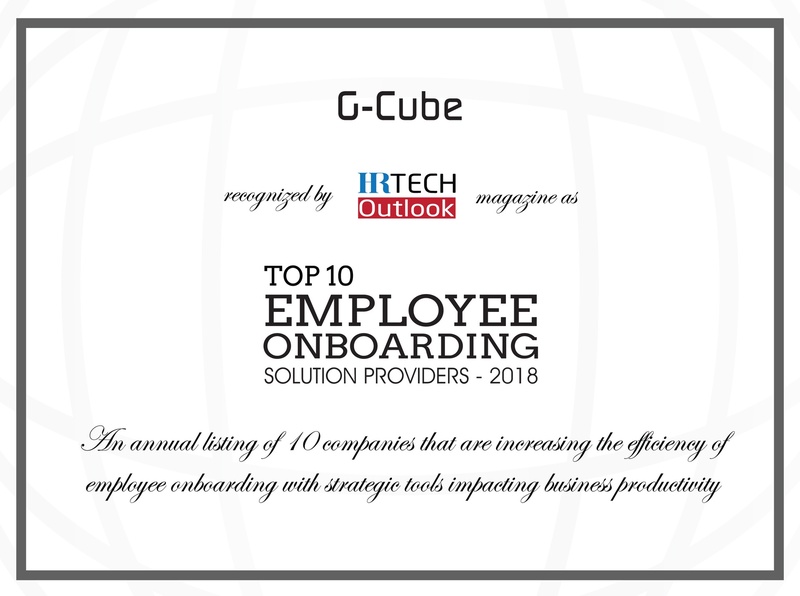 G-Cube, announced its inclusion amongst the Top 10 Employee Onboarding Solution Providers for the year 2018. 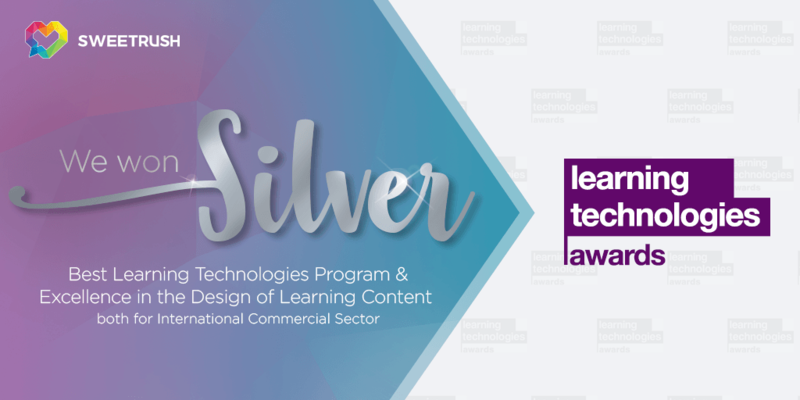 SweetRush had a great debut at the 2018 Learning Technologies Awards, one of the most prestigious Learning and Development (L&D) competitions in the United Kingdom. 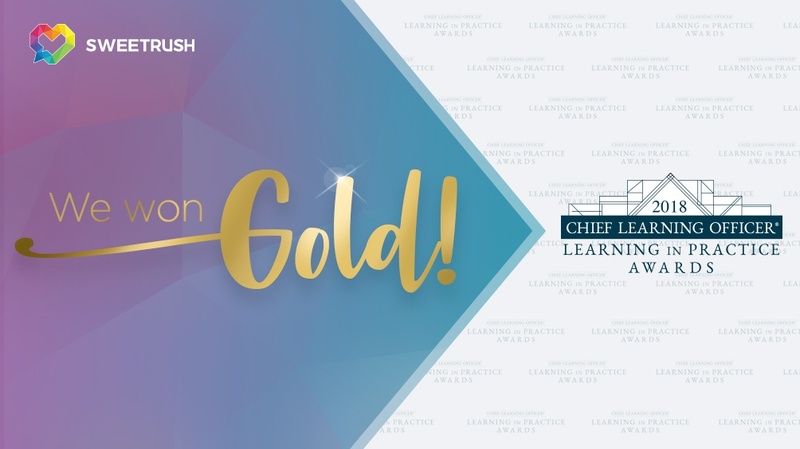 SweetRush and Hilton won top honors for Excellence in Technology Innovation for a VR learning program at the 2018 CLO Learning in Practice Awards. We are proud to announce that we won not one, but two Brandon Hall HCM Excellence Awards in two different categories this year!